Hello Kittens! Today I bring you a new post where I gonna show you how to lead a healthy coexistence when you have cats and baby at home, from waiting for the baby to when you arrive at your new home, I hope these tips serve you. Keep reading! 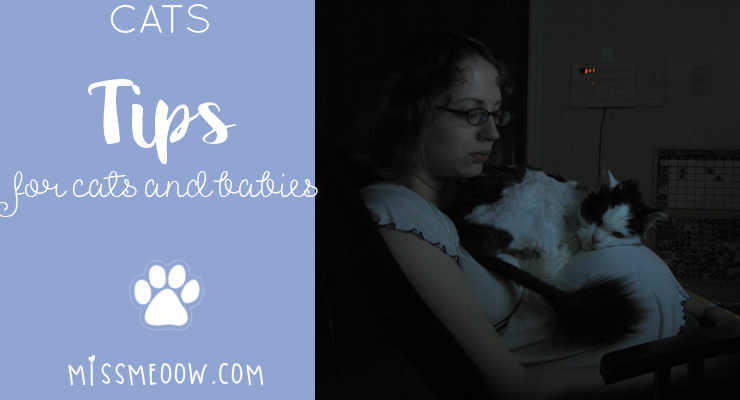 The arrival of a newborn is always a big event and can make parents nervous, especially if they are new, this can also happen with the pets we have in our home. It is important to know that having a cat at home can also be beneficial for the health of the baby and the mother. And know that there is no health risk for having a kitten or puppy at home. 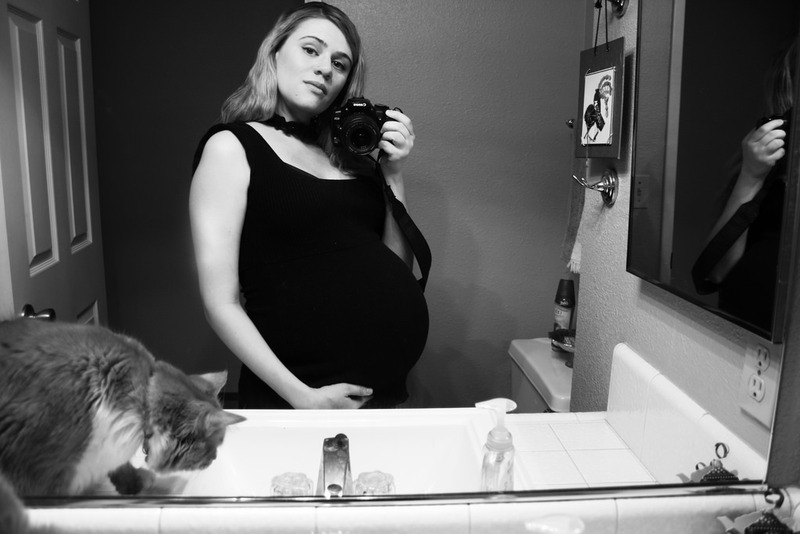 Tip 1: Know that cats do not pose a risk to pregnancy. Even so, it is important that you take the cat to a vet check and also avoid cleaning the litter box without gloves or have someone else clean it. Tip 2: Carry a routine with the cat. This is a tip that if you carry out, it can help you a lot. 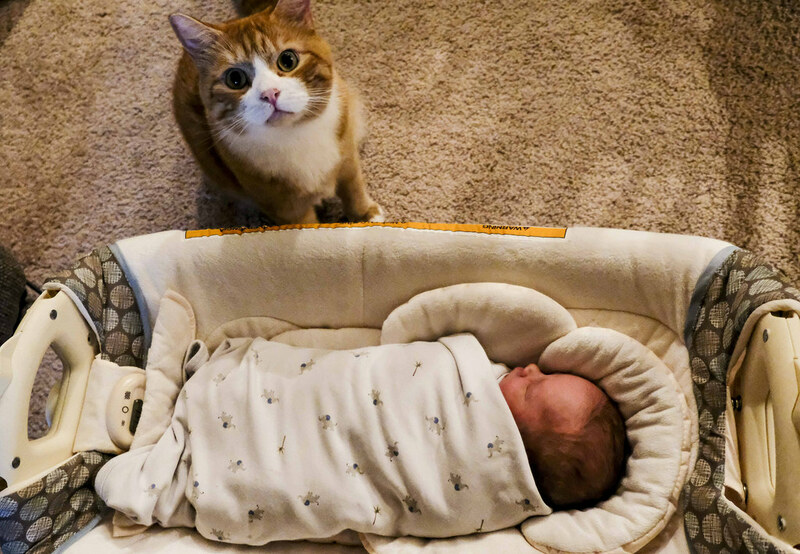 Accustoming the kitten to a routine before the baby comes home will help him a lot especially if he is not used to babies. 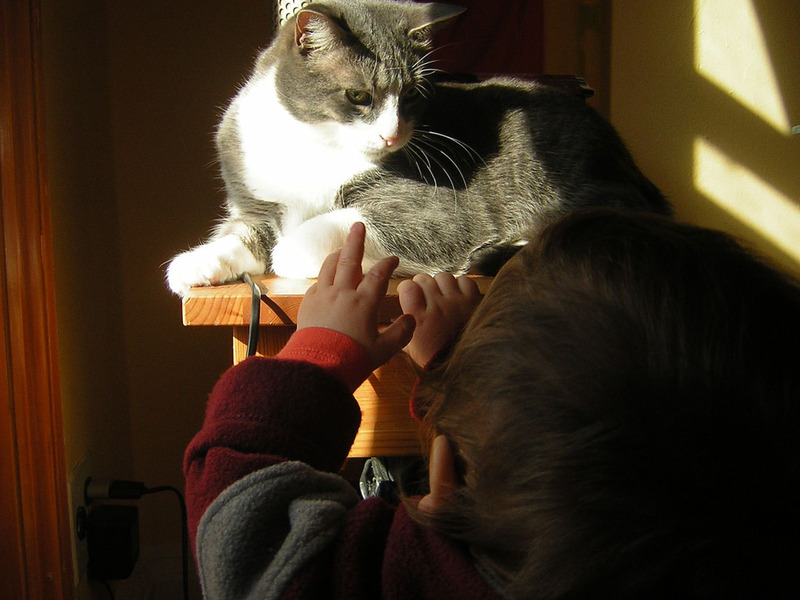 Set hours to play and feed the kitten and take the routine once the baby is in your home. 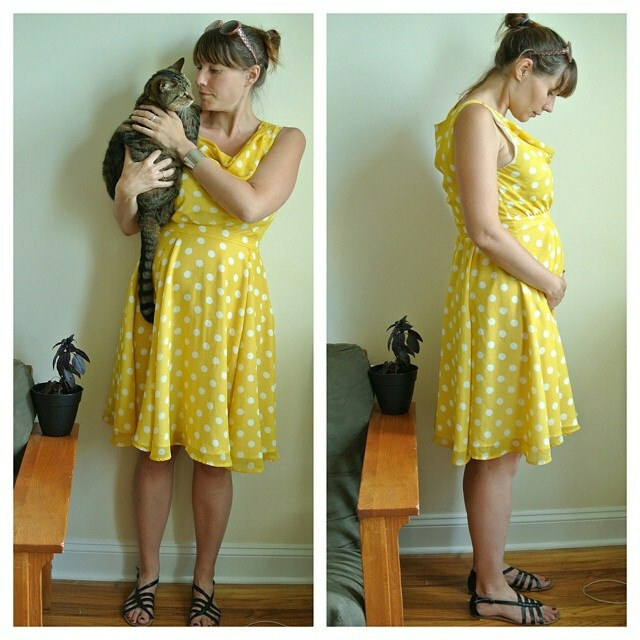 Tip 3: Familiarize the cat with the baby. Kittens must get used to the arrival of the baby, so it's important to get used to the new smells and noises that will be at home, you can put your toys or clothes near the baby to begin to recognize odors. You can also spray some baby's lotion where the cat usually is. In this way, your cat will recognize the smell in a better way. Tip 4. Keep the health and well-being of the baby. 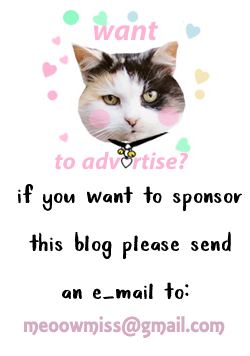 We must know, baby's safety is important, so we must be alert to any unusual changes in the baby, by this I mean to observe if there is any allergic reaction in the skin or in the baby's breathing, do not leave them alone in no time, what the cat gets used to. You can also trim the cat's nails to avoid any scratches (ask the veterinarian to do this). Rukii Holic marzo 16, 2018 3:15 p.m.
Holaa! que buena entrada de blog!! sobre todo para las mamis primerizas que tienen bebes y tienen miedos e inseguridades por tener a un hijo de 4 patitas! me encanto cada uno de tus consejos, besos.